LAHORE: Punjab Chief Minister Usman Buzdar on Tuesday said that the government has taken difficult decisions to restore the country’s “derailed” economy back on track. 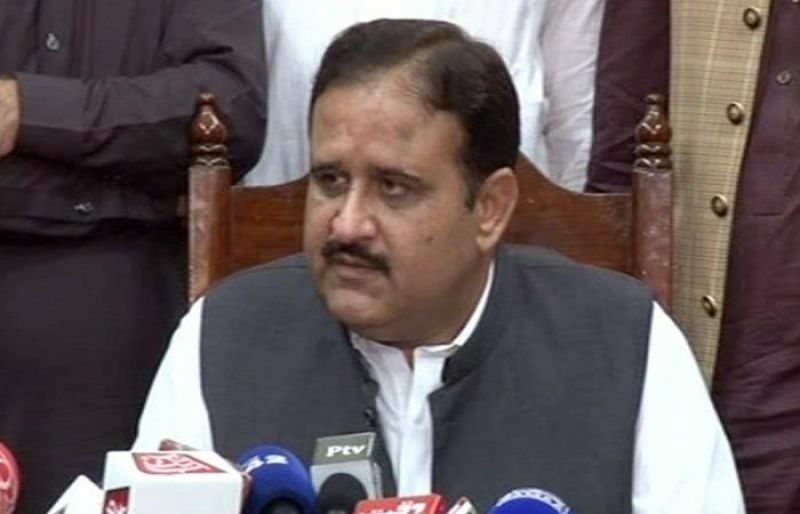 The comments were made as Buzdar met with Pakistan Tehreek-e-Insaf’s (PTI) Members of Provincial Assembly (MPA) from Rawalpindi in the provincial capital. Federal Minister for Petroleum Sarwar Khan also met with the Punjab chief minister. Buzdar said that the party wishes to serve the public without any discrimination, adding that the PTI government inherited “fractured” economy from the previous government. Buzdar urged the public to have faith in the government, explaining that economic situation in the country will improve soon. He said that Prime Minister Imran Khan has sought to ensure Pakistan becomes a self-reliant state. On Monday, Buzdar reiterated his commitment to work for the development of remote areas and said that every single neglected tehsil of the province, including Taunsa, would be brought at par with developed areas. Talking to different delegations that called on him, the chief minister said that within the next few years, all neglected localities would be recognised as the developed areas of the province. He said that districts of southern Punjab had remained backward for the past several decades, adding that the PTI government would ensure the provision of basic facilities to the people in the region. “Resources were not properly utilised by the previous governments and problems of the people of Dera Ghazi Khan as well as other backward areas were not addressed. As a result, the areas succumbed to deprivations,” he said on Monday. “In a short span of time, the PTI government has taken steps that no other government took during the past 70 years,” he added.